Once a quiet little whistle stop where the trains pulled in long enough to load lumber, Hardeeville is now a burgeoning community that is quickly outstripping even Bluffton in growth and development. What used to be a 5-square-mile town is now 56 square miles. Between the 2010 and 2017, the population has nearly doubled, from 3,007 to 5,967, according to the U.S. Census Bureau. If that scenario sounds familiar to Bluffton residents, it should, because it almost mirrors the blossoming of development south of the Broad. In 1990, Bluffton measured one square mile and contained a census population of 738 people. Incorporated Bluffton now measures nearly 55 square miles, and the 2017 census estimate is 21,000. The City of Hardeeville is at a point where Bluffton was 10 years ago. City Manager Michael Czymbor expects the population to reach 28,000 residents in 10 years. 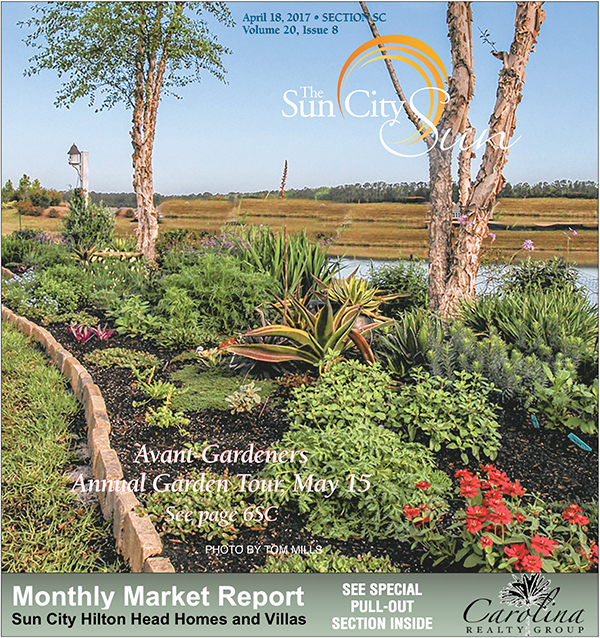 The recent growth comes from an influx of a maturing nation, said Mayor Harry Williams, and incorporation of private properties within the city's limits - limits that blur when it comes to figuring out where Hardeeville ends and Bluffton begins. Sun City Hilton Head is a prime example of the fuzzy borders. Two parts of the active adult community - the oldest portion on U.S. 278 and its sister section River Bend on Hwy. 170 - are considered part of Bluffton, although not incorporated. Between the two sections sits the portion dubbed Sun City North. Almost all of it is considered incorporated Hardeeville and is being developed with an anticipated 1,500 to 2,000 people living there when it is built out, said Williams. Other Hardeeville developments include the new Latitude Margaritaville on U.S. 278 and the communities in East Argent. Not all of these communities are for the 55-plus age group. Some will be filled with empty-nesters, said Williams. The city's focus is on placing residential development in the northeastern portion of the city. Part of Hardeeville's goal for the residential areas is to actively seek workforce housing for people like police officers, teachers and firefighters. One problem Hardeeville will face on a lesser scale than Bluffton is the "donut hole" issue - bits of land within the town's limits that were not annexed and are part of unincorporated county. "Every time someone wants to develop and they aren't part of Hardeeville, the county says 'go see the city,'" Czymbor said. How did this growth come about? 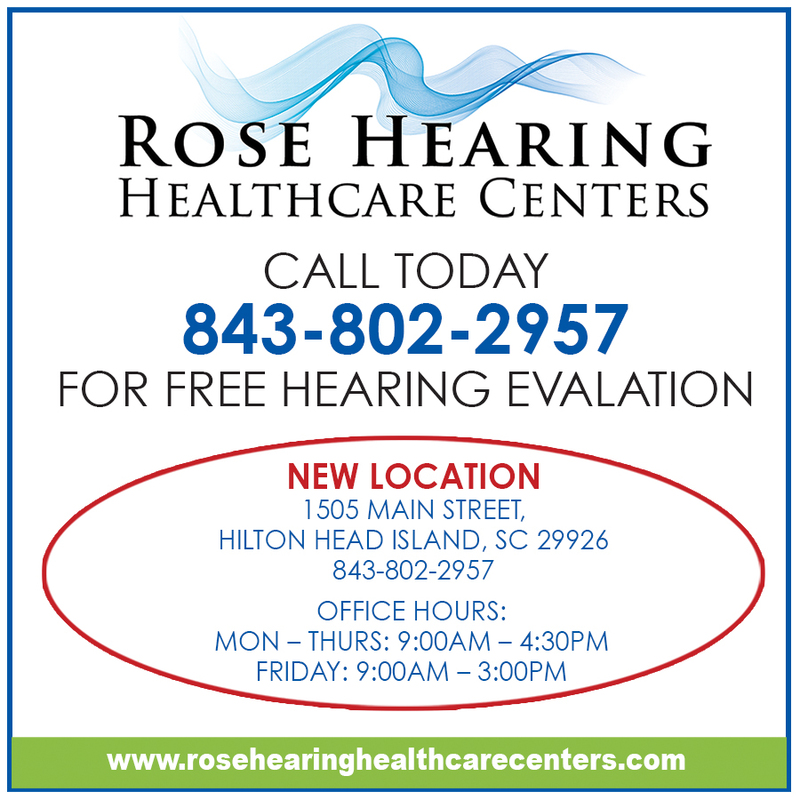 "There are 11,000 people a day turning 65," Williams said. "Some of them are coming here, mostly from the northeast, to a place that's cheaper, has beaches, an airport, three terrific cities - Hilton Head, Charleston and Savannah - and the availability to all the great Southern places to go such as Jacksonville, Tampa, Atlanta, Miami, Biloxi. It's a convenient place from which to explore the South. And there are 12 months of pleasant weather." Growth does not happen without challenges or impacting adjacent communities. 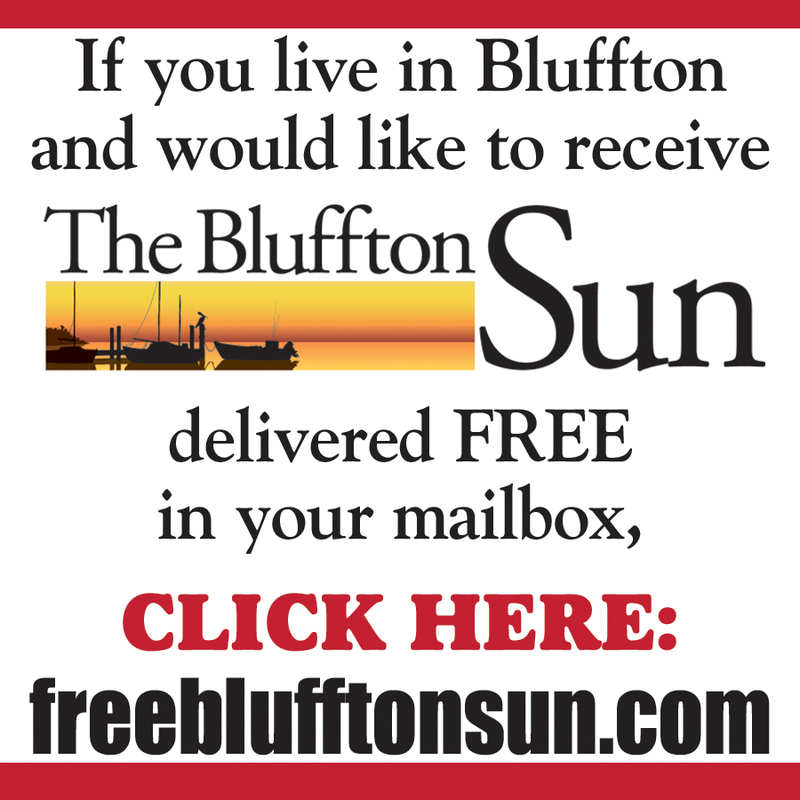 "We're going to be at the Bluffton stage in five, six, seven years, so we all said besides what we envision, Bluffton's there already," Williams said. "What do they have, how did they do it?" 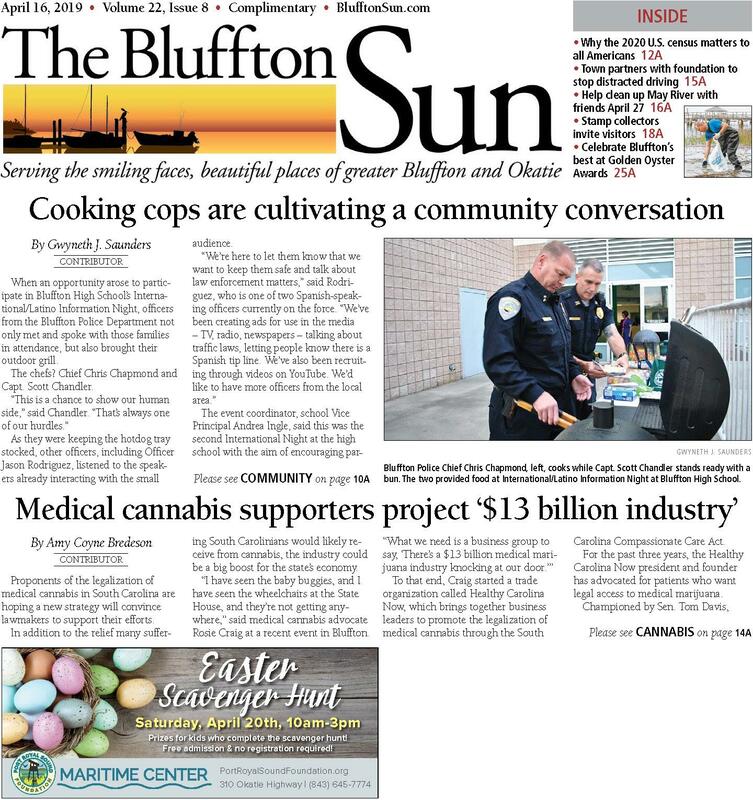 To find out, Williams approached the Town of Bluffton and was invited to attend the town's yearly strategic planning and development meetings, bringing back to his department heads what he called the "Bluffton model." Every one of the city's department heads have been given copies of the Bluffton strategic plan, Williams said, "not necessarily to duplicate, because we have differences, but at least understand what's going on with our neighbors so that we can learn from it." Hardeeville and the other municipalities, as well as Jasper and Beaufort county officials, also formed the Southern Lowcountry Regional Board a year ago - because what happens in one area will eventually affect the others. The board meets monthly with the goal of sharing information and solving problems. The challenges Bluffton, Beaufort and Hilton Head have faced are now showing up in Hardeeville as it grows. "There's pollution - stormwater and how it affects the rivers and streams," said Czymbor. "Obviously, the traffic. And there's the cost - the cost for all the infrastructure and who's going to bear the burden for improving the roads and the water and sewer and the parks and amenities." The two city leaders said there are 27,000 acres of land available for development that are under development agreements with projects under way. 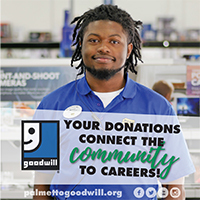 In addition to the residential areas, Hardeeville officials hope to establish light industrial development in the southeastern part of the city from Exit 5 on Interstate 95 to the Savannah Wildlife Preserve by bringing in businesses that deal in logistics, warehousing and technology. 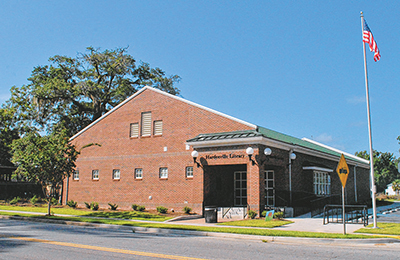 There is also the component of continuing renovations to downtown Hardeeville along the main street, work that has already resulted in upgrades to the town's police and courts building and the realization of a new public library. The growth brings with it some advantages along with the traffic, pollution and utility issues. "First you get a lot of energy and volunteerism with new residents. Then you get a lot of tax dollars," said Williams. Land has been prepared for a new fire station, there is artificial turf on the football field, a new park and playground have been built, and a community center is planned on John Smith Road across from the Royal Live Oaks Charter School. "And there are going to be increasing jobs," Williams said. "Even people who can only get minimum wage jobs, they can get them 10 minutes from their house rather than an hour and 10 minutes from their house."